Microsoft has released a new cumulative update KB3192440 build 10240.17146 for Windows 10 users. You will see a new Cumulative Update for Windows 10 based Systems (KB3192440 ) in you updates. 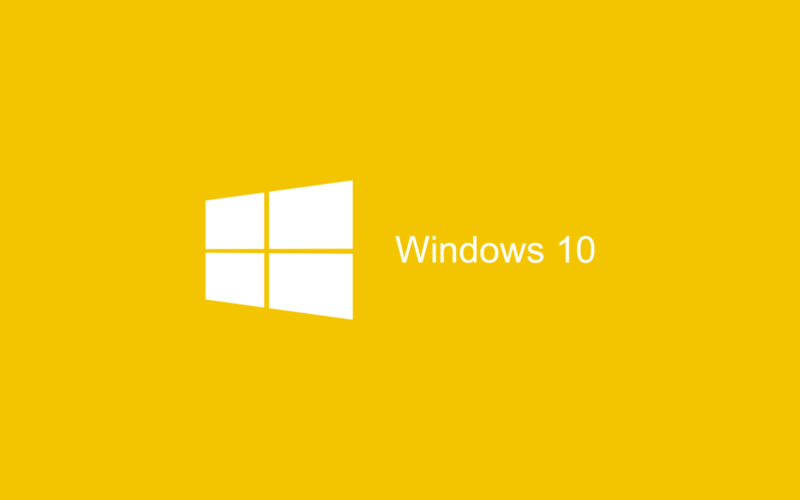 Previously, the company released update build 10240.17113. Improved reliability of Windows graphics device interface (GDI). Addressed additional issues with Internet Explorer 11 and licensing. Security updates to Microsoft Edge, Internet Explorer 11, kernel-mode drivers, Microsoft Graphics Component, Windows registry, and diagnostic hub.